ZamZam is proud to offer our first release from Ben Alpha AKA Alpha Steppa, completing the triad from this family steeped in UK roots and dub. As the operator and visionary behind Steppas Records, Alpha Steppa links the history of traditional sound system music to the present of contemporary bass music styles, always with a focus on mindfulness, building community, and higher consciousness through music. “Liberation” is a breakbeat-fueled dubwise masterclass, a different version of which has only been heard digitally until now. 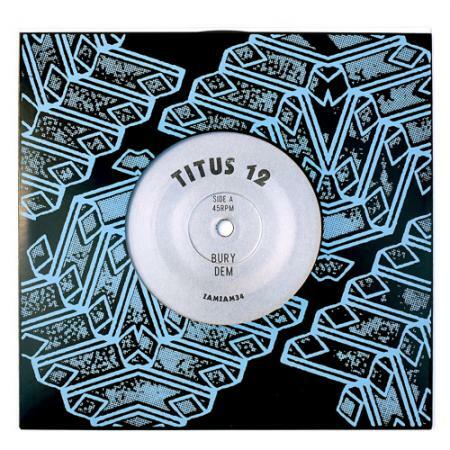 A massive bass undertow drives the tune, while a plucked melody and a swarm of percussion cascades, rocks, and interlocks effortlessly around the root riddim. 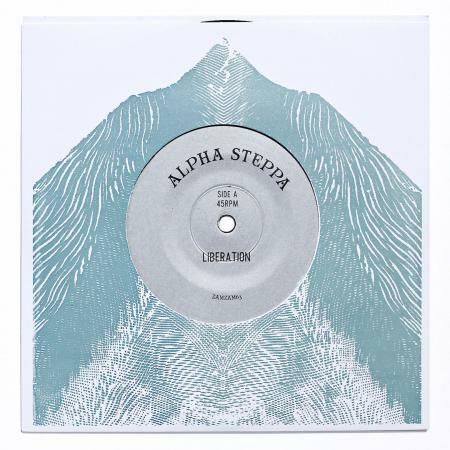 A digital-only extra to Alpha Steppa’s last album, we agreed wholeheartedly with Ben that “Liberation” very much deserved to be on vinyl, so he supplied us with several unreleased dubplate mixes to choose from. All of them were strong, this one having perhaps the greatest contrast to the digital version. Ben’s esoterism and sense of humor shine through in the story of the track’s origin: "I started the track with the idea to make a bassline from a chicken cluck, and it worked! I created a synth from a chicken and also added in the skank. Then added the dog panting for momentum, recorded on Dartmoor during a walk.” “Pray” is a 140 tune that will find home in meditative dubstep sets, yet sidesteps genre trappings with a deeply spiritual message and a sound that is somehow both dirge-like and uplifting. “Pray” feels like an ancient initiation into a transcendent realm of bass music only glimpsed or hinted at before. About this one we will say no more, who feels it knows it. 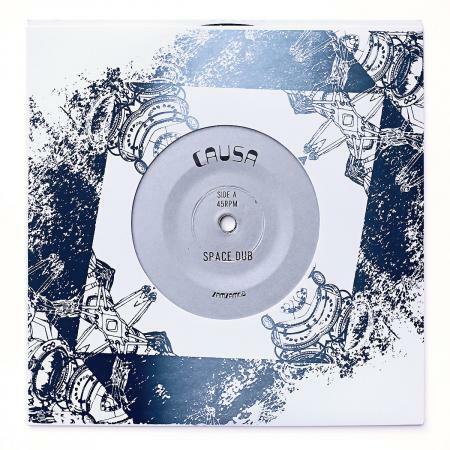 Edition of 700 copies.